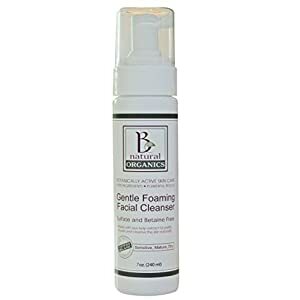 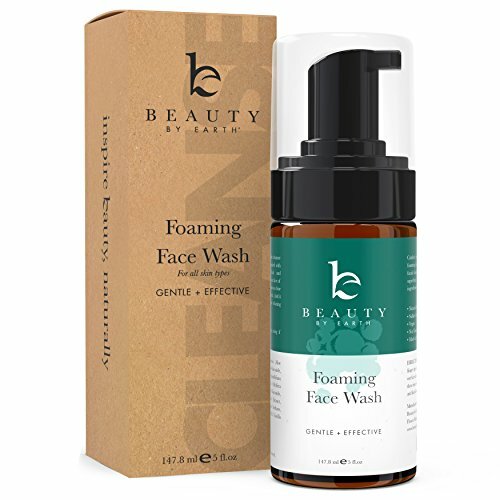 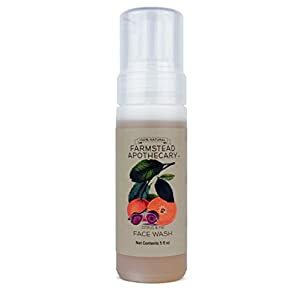 The perfect face wash formulated for sensitive skin that's great for ALL skin types. 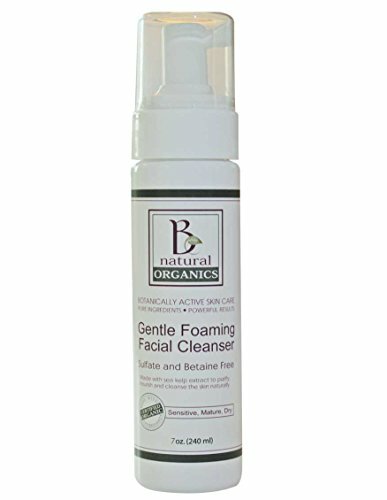 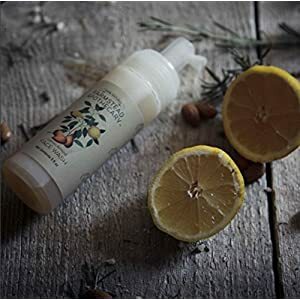 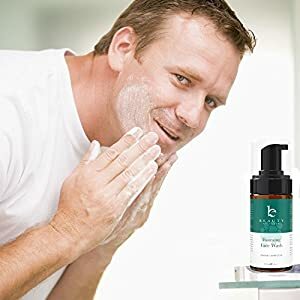 Made with the purest organic jojoba that balances the oils in your skin, clears up acne, reduces wrinkles, and leaves your face feeling soft and refreshed. 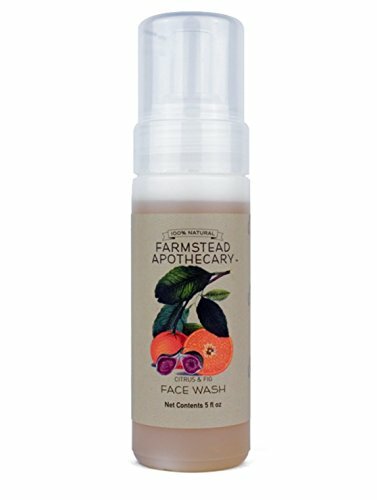 Scented with real fruit for extra antioxidants to help regenerate cell growth for young and vibrant looking skin!